There are many who will say that there is no way to improve to be more perfect. However, with Zeroplus Bus Expert II, we have proved them wrong by taking the amazing Bus Expert and making it even better! Zeroplus Bus Expert II is a powerful tool for measuring and debugging eMMC 5.0 and/or SD 3.0. To make sure your measuring and debugging is as fast, accurate and precise as possible, we have equipped this 32 channel instrument with 2G memory depth in each channel, and the all-new-designed Active Probe makes this even better by significantly reduce the signal distortion from DUT. To make sure you are not missing any bit of important signals, the Lossless Long Time Record in Protocol Analyzer mode feature will document everything, uninterruptedly, for as long as your local storage allows. The 2-in-1 Protocol Analyzer (PA) mode and Logic Analyzer (LA) mode make analyzing the recorded signals easily. PA mode allows you to view, search and analyze the signals in categorized packets while LA mode verifies the condition and checks the timing for DUT. Last but not least, the powerful software allows user to search, statistic and analyze the signals easily and instantly. 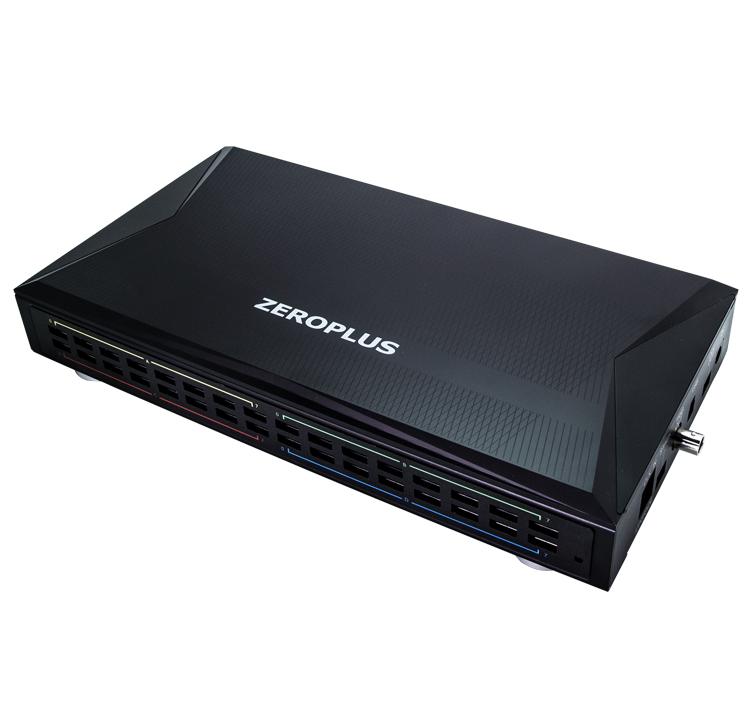 Zeroplus Bus Expert II is the best choice for eMMC 5.1 and SD 3.0 measuring and debugging experiences!